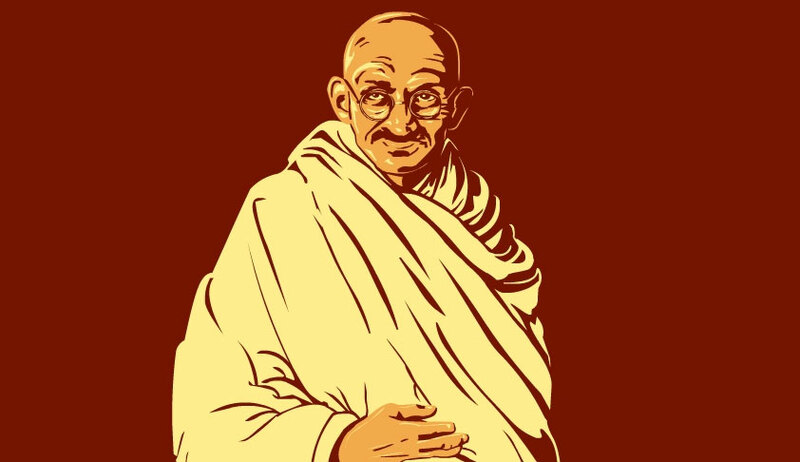 The Supreme Court today posed pointed questions to a petitioner seeking re- opening of the assassination of Mahatma Gandhi, and asked him to satisfy it on aspects of delay and his locus to raise this issue. “You please do not to get carried away by the greatness of the person involved as the issue was whether there was any evidence available in the matter. You (petitioner) have to answer a couple of very important points. One of them is delay. The other is locus. the third is the fact that because of the delay, every piece of evidence”, a bench of justices S A Bobde and L Nageswara Rao told Dr. Pankaj Phadnis. On December 8, Amicus Curiae Amarendra Sharan had concluded that there may be no re-investigation as there is no fresh evidence which points to a "second person firing a fourth bullet". In that view of the matter he found " no ground to re-open the assassination case"
The bench has however given Phadnis four weeks to answer the questions posed by the bench. The petition filed by Phadnis, a researcher and a trustee of Abhinav Bharat, has sought reopening of the probe on several grounds, claiming it was one of the biggest cover-ups in history.